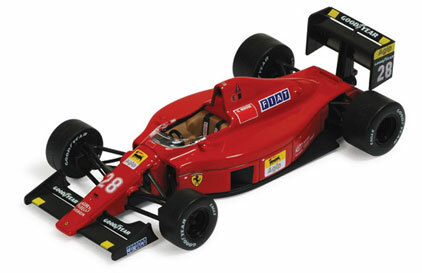 Ever since my father bought me a Matchbox Berger/Mansell Ferrari 640 when I was 11, I’ve been part of the passionate scarlet tifosi. I don’t think I’ve missed an F1 race since then either – the amount of times I’ve frantically searched through TV channels whilst on holiday and having to settle for foreign commentary. 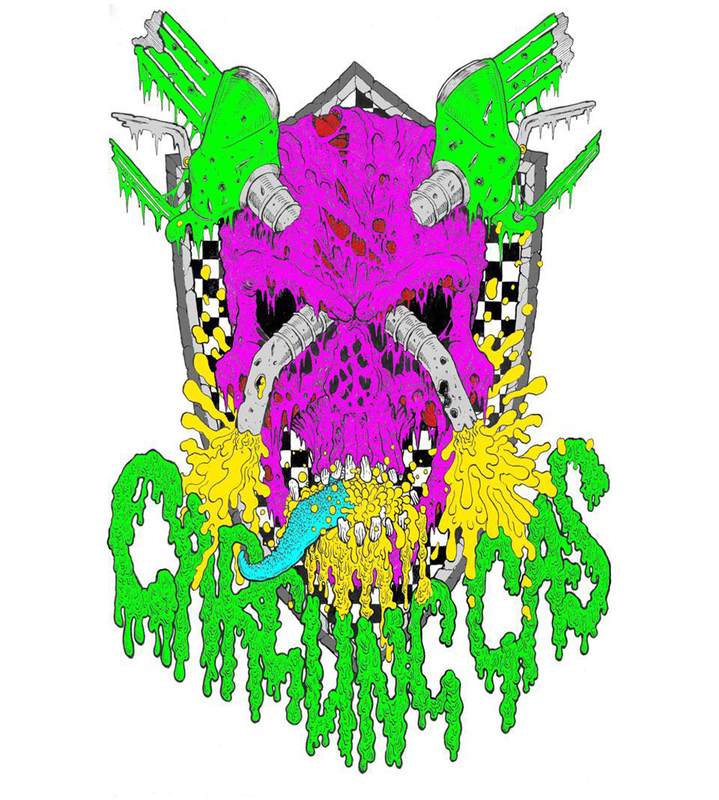 Anyway, I’m going off course here, so I’ll get back on track by dropping a name: Chris Harris. If you are a true petrolhead and car guy, you should’ve heard of this chap. He’s an automotive writer and presents and reviews cars on the youtube channel DRIVE. His Twitter account is highly recommended too. 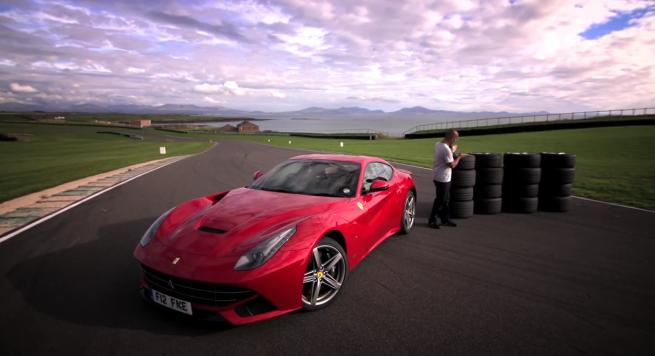 Now back to Ferrari – Chris Harris recently managed to obtain a Ferrari F12 Berlinetta and five sets of tyres. He is allowed to go a little crazy with it, and it is clear he means business when he says he wants to “shag” some tyres… and he does. What I like about Chris is his passion. He wears his heart on his sleeve when it comes to cars, and it shows on the videos. The videos are well shot and Chris does a great job on driving and presenting all of the facts succinctly and comprehensively. As much as I enjoy Top Gear, there’s no exploding caravans, machine guns or ridiculous hyperbole here. How Harris hasn’t landed a job on TV, I don’t know. He knows everything about cars, can clearly drive, and has a knack for being behind a camera. Make up your own mind and watch Chris “shag” some rubber.